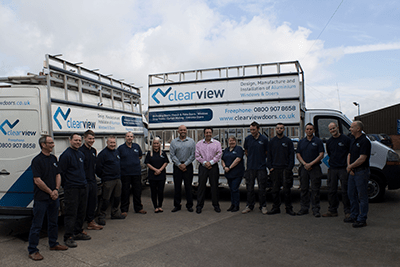 Clear View is one of the largest manufacturers of aluminium bi-folding doors, sliding doors, windows and roofing systems in the North of England. 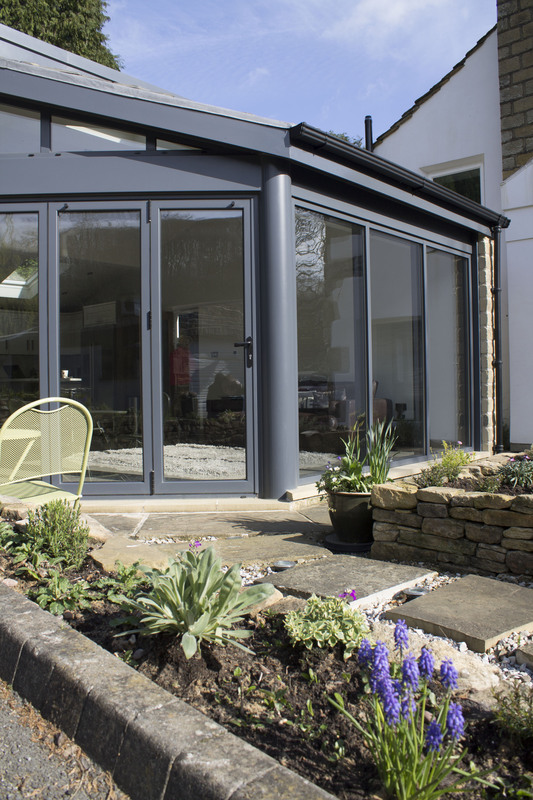 Every bi-folding, sliding door and patio door we manufacture is made from the highest quality thermally broken Aluminium, which offers the best in strength, versatility and aesthetics. 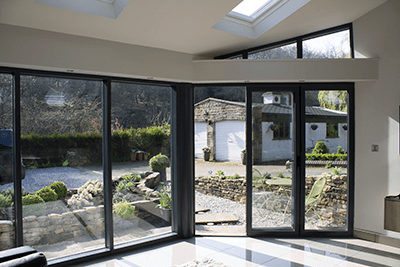 These qualities help ensure that your folding doors continue to provide effortless operation, reliability and complete security for years to come. Aluminium expands and contracts far less than other materials such as PVCu, making it a preferred choice. All of our aluminium products surpass all current building regulations, which makes them future proof. 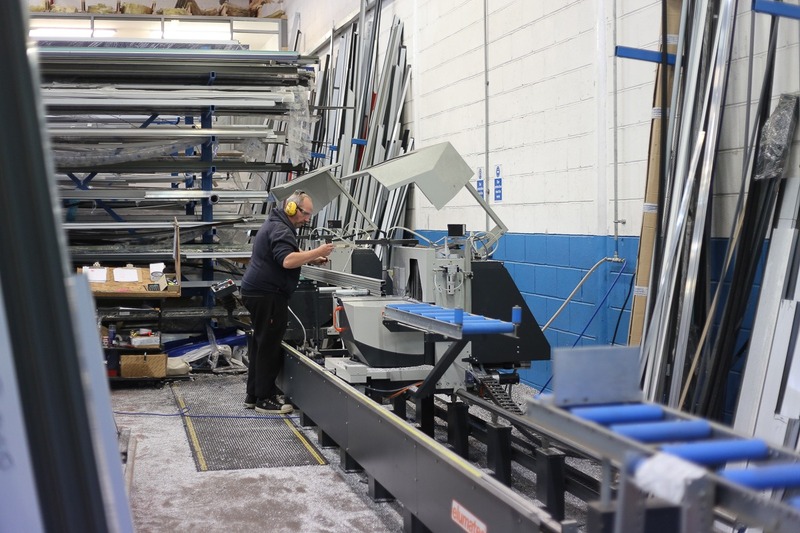 Because Aluminium is so strong, we can use slender frame profiles which in turn maximises the glazed are of your bi-folding door, roof or window. There are also over 200 powder coated colour options available to ensure you achieve that perfect match. Presently, work is undertaken in our 9000 square feet workshop facilities, using the latest state of the art manufacturing equipment and 10 years of Aluminium Industry Experience. High tech CAD drawing is also available onsite to ensure the measurements attained from your enquiries can be dealt with swiftly, allowing Design and Manufacture to take place promptly.